Trade automatically, 24/7, based on your technical indicators or subscribe to one of our signalers. 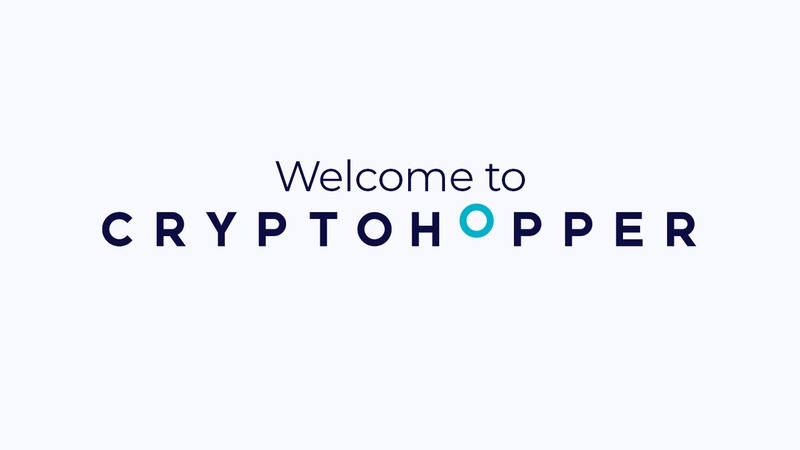 Cryptohopper is a powerful crypto trading bot that trades for you! The marketplace is your one-stop-shop for signals, templates and strategies. Buy pre-made hopper configurations from pre-screened traders. View performance reports and reviews and buy only the best items to match your trading objectives. The most complete automated cryptocurrency trading software out there. Build a trading strategy using 130+ indicators & candlestick patterns in the strategy designer. Play with our platform functionalities for free to experiment with "paper" crypto, riskfree! Cryptohopper is an automated crypto trading bot allowing you to trade your favorite coins, automatically, in the cloud, 24/7. Subscribe to strategies, templates and signals of our external analysts and approved sellers, so that you can trade professionally. Short sell your coins to maximize your returns in a bear market. When you hit a price floor, you can buy them back and pocket big earnings. Just like a rock climber belaying up a cliff, trailing stop-loss tracks your coin up and only sells when it hits a drop. Advanced automated trading made simple. Smooth interfaces are not just for beginners. All your favorite features conveniently shown in one place. Scroll though your positions, history, stats and marketplace and more with ease. Choose from 30+ signal groups from around the world, using intelligent algorithms and cutting edge tech to feed your hopper signals to buy on-the-rise coins. Choose from up to 80+ indicators and candle patterns to craft an expert strategy that your hopper will follow at all times. Buy and sell top templates and strategies on the marketplace. Are you good with TA? Here you can earn more than just your trade gains. Try hopping with play crypto. Test the platform, in it's entirety with real strategies and exchange rates. Once you're confident, sync in your funds and start making real gains. Sign up, connect your Hopper to your exchange and start trading in under 5 minutes.  Your exchange will be where your funds are located, and your hopper will be trading on your behalf. If you don’t have an account on an exchange already, check out the following article on getting started. Become a member and join 90.000 other Hoppers today! Buy settings; lower bids, cooldown, Trailing stop. Cryptohopper has been featured in many reputable sources. Using Triggers enables me to develop my own trading ideas. Cryptohopper implements my profitable trading strategy 24 hours a day, 7 days a week, freeing me up to do other important things. Whether you are completely new and looking for a way to get into the cryptocurrency scene or a veteran, this is the bot for you. Here you will find a dedicated dev team that listens to its members, which has resulted in a helpful, friendly and very active CryptoHopper community.